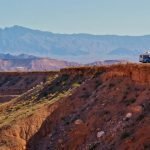 I’ve decided to write a post about the Thousand Trails Zone Camping Pass. 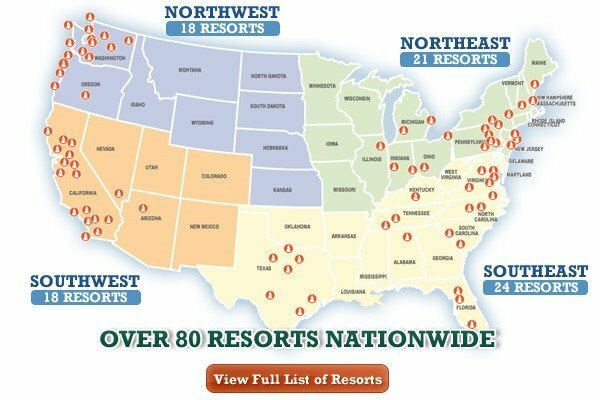 Just so you know I don’t work for Thousand Trails or get money from them for this, I’m just an RVer who uses their park system. 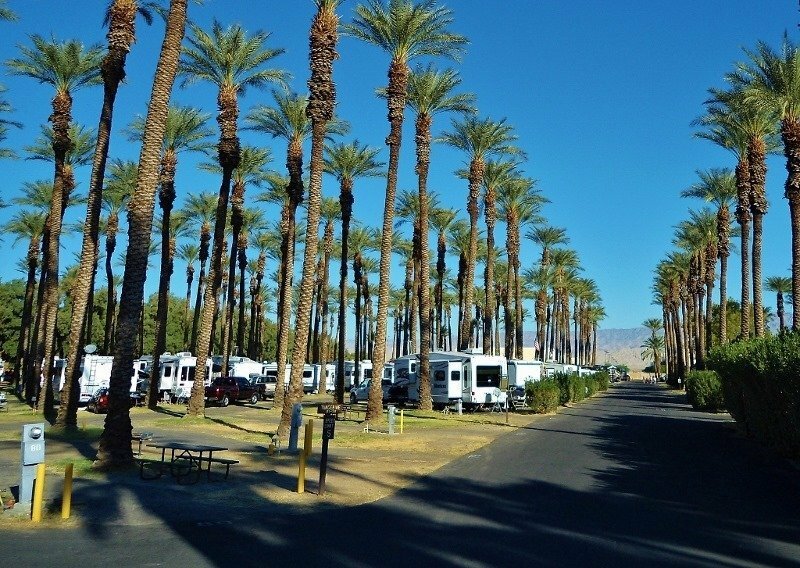 The Thousand Trails Zone Camping Pass is paid for on a yearly basis, and it gives you some excellent discounts on RV park fees. It’s called a Zone Pass because they split the country into 4 zones Southeast, Southwest, Northeast, and Northwest. For the last year or so they have run a promotion if you buy one zone you get a second one free. The total cost for the year is $525. 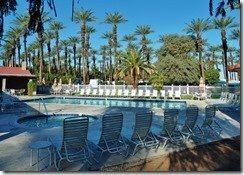 This allows you to stay for free in any park in your zones for free for the first 30 nights, then after that, you pay $3 per night. The catch being you can only be in the park system for two weeks before you must leave for a week to re-enter. If you stay four nights or less you can hop park to park. 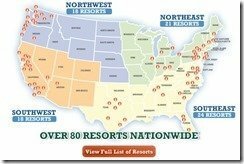 Another perk of the Thousand Trails Zone Pass is it gives you discounts at Encore Resorts. This is the main reason we purchased the pass in the first place. 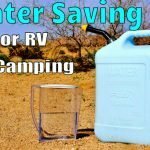 We spent last winter touring Florida for almost three months, and camping rates are expensive during snowbird season. With the zone pass, we were able to save by using special discounted weekly rates at various Encore parks. 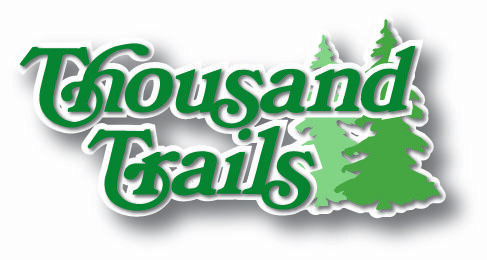 Most of these parks offered weekly rates of between $99 to $159 for Thousand Trails members. The regular monthly rate snowbirds were paying was 600-1000 dollars. So the pass paid for itself in the savings we made in Florida. The main thing to consider when buying this pass is the amount you might use it. We travel a lot, so it has been a no-brainer for us. Last year we used it for around 80 nights. Not bad for $525. The other thing to consider is where the parks are and if you want to be in those areas, if you’re not going to travel much near them it would not be worth it. So far on our Rainbird season down south from Vancouver Island we have stayed in many of them along our route. We stayed at one in Seaside, Oregon, and another Whalers Rest just south of Newport, Oregon. There was San Benito south of San Jose, CA and then we stayed twice at the Palm Springs, CA one. We are now down at Pio Pico near San Diego, CA. So far this season we have used 66 days. 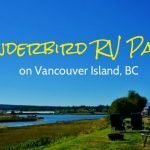 Many times in our week out of the system we will boondock in free or very cheap locations, cutting down our camp fees tremendously. Now for good and bad. Most of the parks have full hookups but some also have water and electric only sections to them which can be a pain if you’re staying two weeks. They usually have a decent pool, sometimes two and a hot tub. 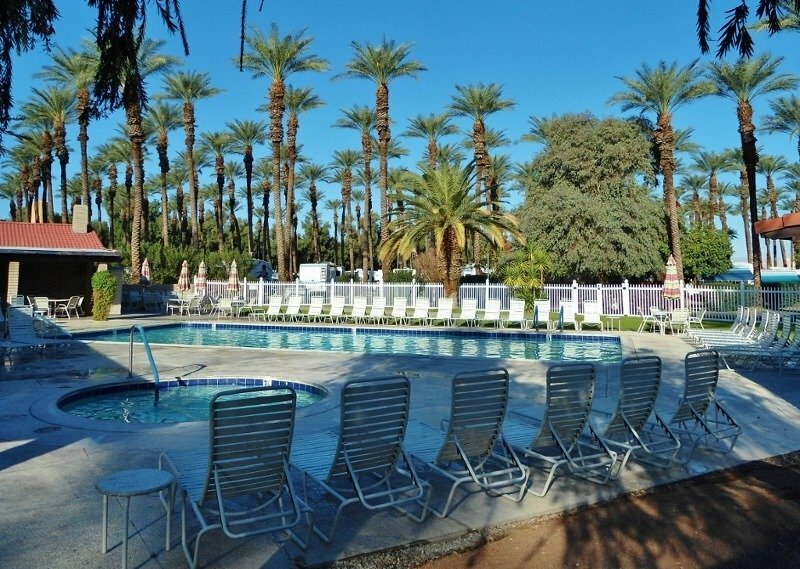 For the most part, the pools are well maintained especially the parks in the warmer climates. Many of the parks are out in the rural country areas, and they call them preserves. They tend to have nice big sites spread out from your neighbor. I have to say though these country type parks are more prone to old and crappy hookups. By this I mean the electrical pedestals are worn and falling apart, and the water/sewer hook ups have seen better days. My advice is to always hook up with a surge protector and water filter. The parks have excellent security. They always have a front gated entrance called the ranger station, usually staffed and during off hours a gate code is provided. Most of the larger parks have tons of activities such as fitness classes, craft sales, card playing, sports, dinners, etc. They usually have some sort of café and store. All of them I’ve been to have a speed limit of 5 mph which is good in some ways but when the park is spread out, and you’re near the back it can get tedious. Finally, the parks tend to be older, from a different time when trailers were much smaller and had the hookups at the back. 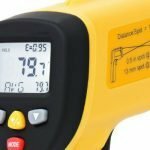 This can make the sites a little small and unlevel and the need for extended sewer hoses, etc. Most new rigs have the water and sewer hook up in the middle. The site maintenance and appeal is fair only. Many are dirt only or very dry grasses. Although they have an abundance of staff, some of these preserves are large, many acres and 400- 500 RV sites. This must make grooming the sites to very high standards a bit difficult. 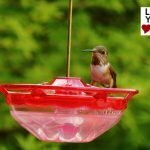 One perk with the Preserves being rural is the wildlife you get to see. Today a coyote came within 10 feet of my trailer window as I wrote this and we marvel every day at all the birds we get to see. In San Benito, we saw bobcats! Too Cool! 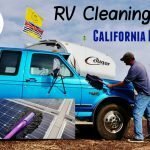 For the price of the Thousand Trails Zone Camping Pass and if you are going to use it, the value I feel is there. 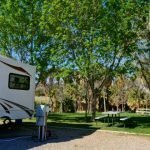 Here is a list of my quick tips if you are going to use the Thousand Trails Parks. Arrive early! The parks are “first come, first serve” for spots. 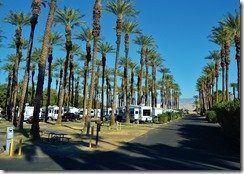 Drive around and scope out the best campsite, it’s a “you pick your spot” system. This has been my experience with the Thousand Trails Zone Camping Pass if you have and questions of comments, please enter them below and if you are a Thousand Trails member also please give us your opinions too. 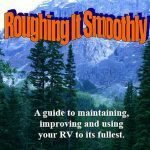 If you’re looking for much more in-depth information on Thousand Trails, I highly recommend taking a look at what fellow RV bloggers at RVLove.com have written on the subject.